The term “Internet of Things” or IOT gets thrown around often in electronics circles. If you were to set out to research the definition of “IOT,” you would find that each company has a slightly different way of defining the term. So this post is to help clarify how we, at Digilent, define IOT, and decide which products we think you should know about and some resources that may be helpful for you. Internet of Things for Digilent is defined as, “Products that are connected to the internet that either another machine or a user can interact with remotely.” To begin this process, a user needs to have data that they wish to read (sense), measurement/data that they wish to send (processing), a way to move the data (connectivity), a place to store the data (internet) and a way to view/interact with the data (application). We gathered up a few IOT products to highlight and wanted to share them with you! 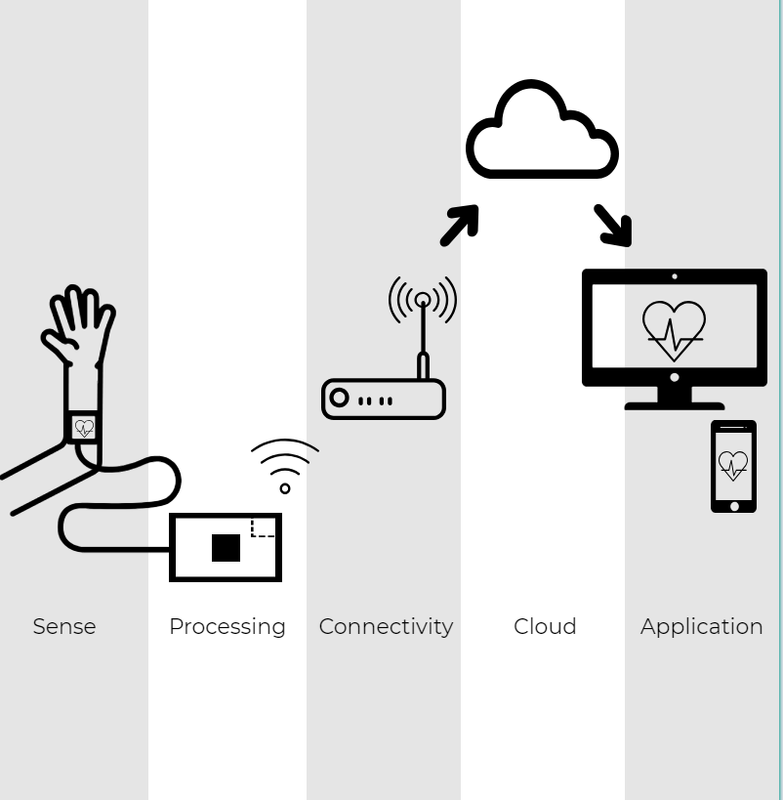 Who: Someone who wants to use an existing IOT device and wants the option to go deeper into the different levels of IOT. 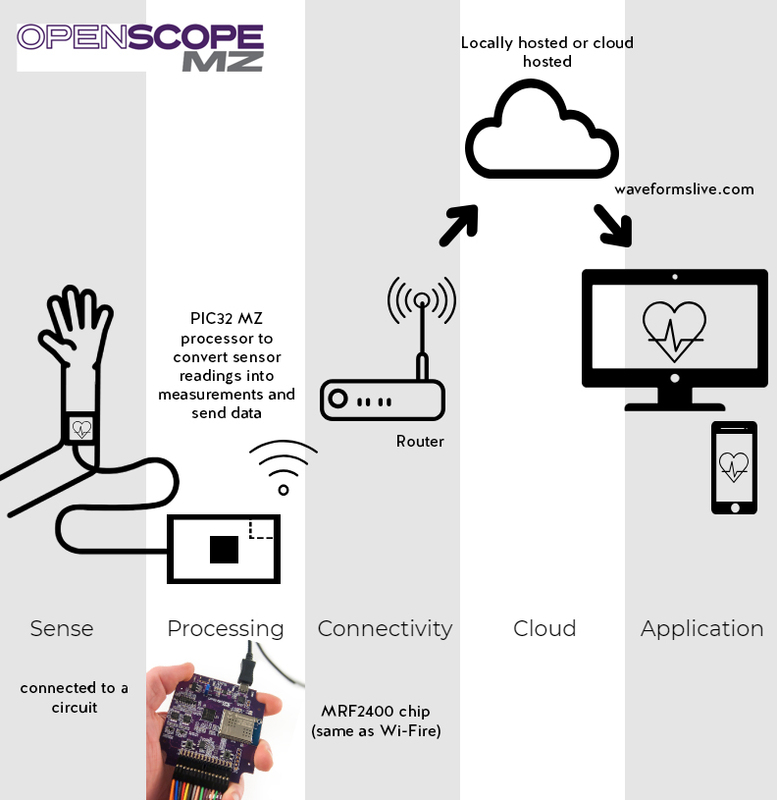 We rank our OpenScope MZ as the best IOT product that Digilent offers. 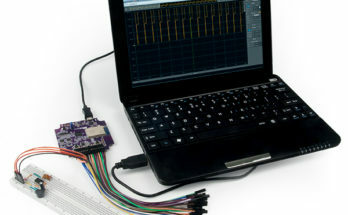 It can be used as a device to instrument your application through measurement and connecting to the internet. 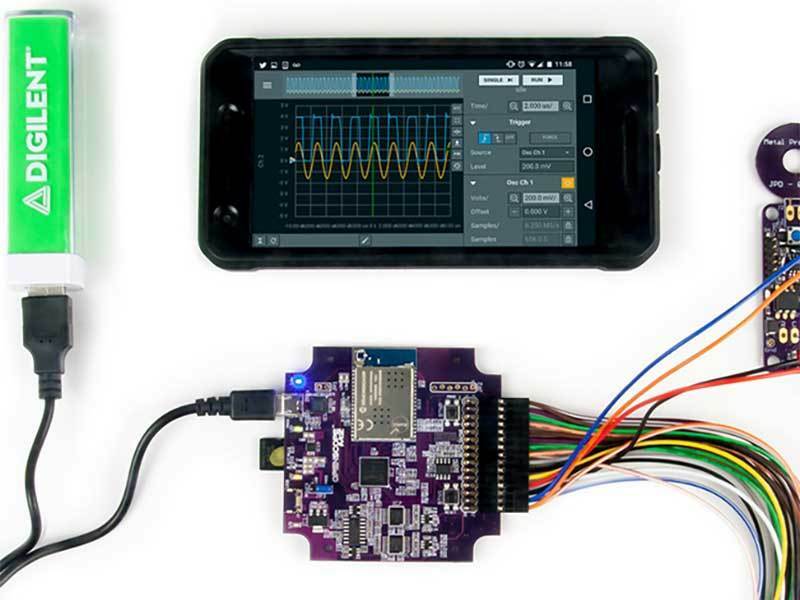 It can also be used as a development tool (similar to the Wi-Fire board previously mentioned) to understand the low-level basics of connectivity. The OpenScope MZ is open-sourced and users can look “under the hood” and understand how each segment of IOT works with one another. 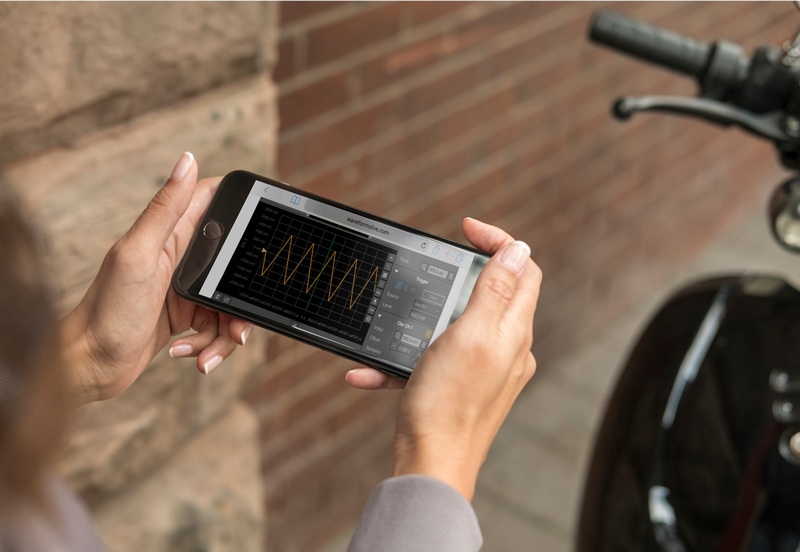 Users can measure data and send it to the cloud and see the data visualized in an internet browser. The stream is bi-directional, as users can also send commands to the device remotely using the internet browser. For the user that isn’t quite sure where to start, this would be the best entry point. Who: Someone that is wanting to learn the theory behind connecting a device to the internet. The WiFi module onboard the Wi-FIRE/WF32 is intended for use with the Digilent Embedded (DE) network libraries, DEIPcK and DEWFcK. Originally written to target chipKIT (ck) boards, the DEIPcK library provides TCP/UDP/IP protocol support for all compatible network interfaces supported by Digilent products. 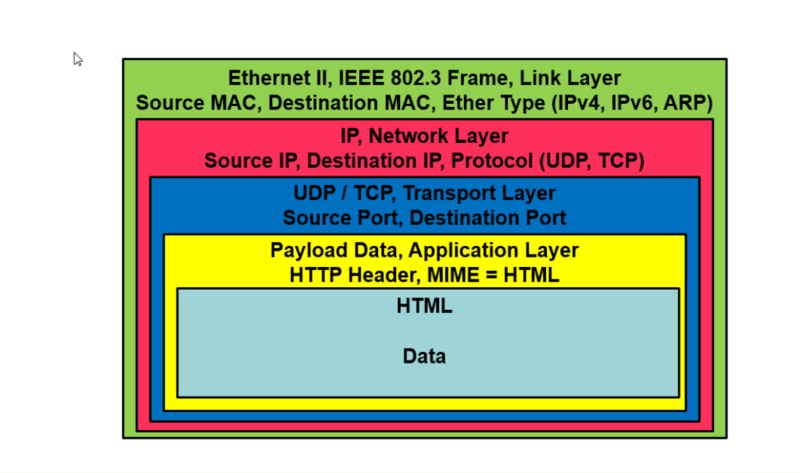 These libraries allow a user to understand how to build a TCP/UDP/IP stack from the hardware layer up. The DEWFcK library provides the additional library support required for connecting to and operating with the Microchip MRF24WG0MA wireless network modules. The DEIPcK library is different than the DNETcK network libraries. DEIPcK is the Digilent Embedded Open Source IP stack that supports both the MX and MZ processor lines, while the DNETcK IP stack is built on top of the Microchip MLA proprietary stack and can only be used with the WF32 (MX processor). Who: Someone who is curious about server design and mechanics. If you have a particular interest in the “connectivity” portion of IOT, then learning how servers work and are made is a good next step. We introduce the $99 Arty A7-35T as the board for you. 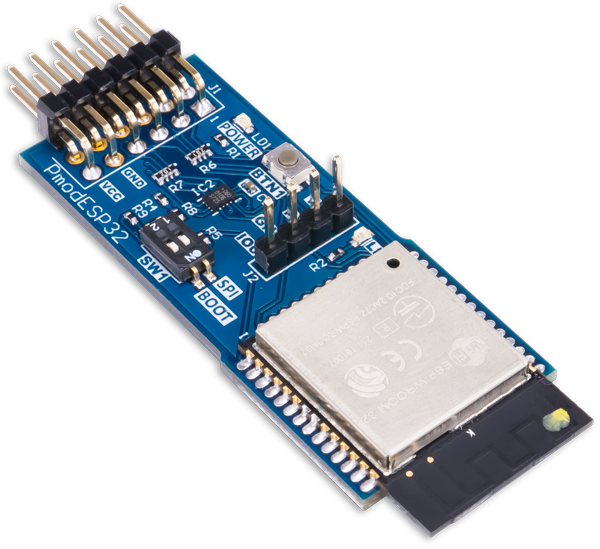 The board comes with an extensive set of on-board peripherals (USB, UART, SPI, I2C and an onboard Ethernet MAC), has a generous amount of memory and for anything not already on the board, offers Arduino/Pmod expansion connectors. Users can create a microblaze processor (a processor that is implemented in FPGA fabric) to create their own server. There is a “Getting Started with Microblaze Server” tutorial that is a good place to start, as well as workshop materials. Watch this video to get an introduction to Arty, and see the webserver demo in action! Get your design on the internet quickly! Who: If you want to create your own IOT device and need to do it quickly! On the other end of the IOT spectrum are the people who don’t want to deep dive into server mechanics or building their own TCP/IP stack. Our final product highlight is the ideal starting point for those designers. At under $30 dollars, the Pmod ESP32 allows users to connect any board to the internet through simple SPI commands. 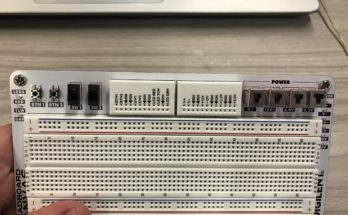 Without the need to build the IP stack from scratch (as the Wi-Fire and WF32) a user can focus on other aspects of their IOT design rather than connectivity. The module on the Pmod ESP32 has been around for years, so there is a wealth of example projects and documentation. The throughput is fast enough to stream audio, but is ideally suited for low-power sensor network projects. We encourage you to go over to the product page and check it out! These are just a few of our IOT Products. For the full list and to see other complimentary products, check out the IOT category on the Digilent store! ECEDHA 2019 is Complete, And The Wait is Over! Previous Article Digilent is going to Hamvention! I'm a bit of an electronics-education evangelist. After all, Education is how we learn about the world. Electronics make the world better. Engineers change the world. So more engineers that know how to design and create electronics? That's the kind of world I want to help create.